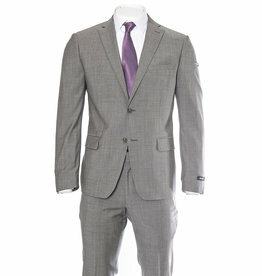 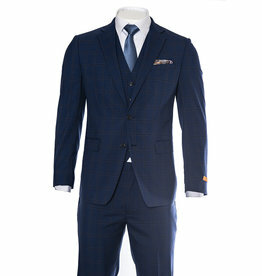 At L'HEXAGONE Menswear we work hard to find the best possible suits at the best possible price. 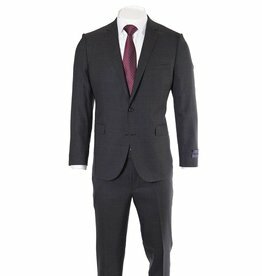 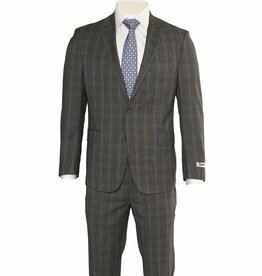 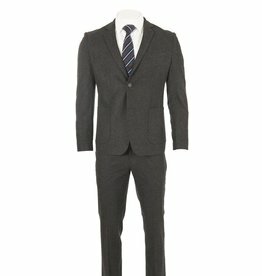 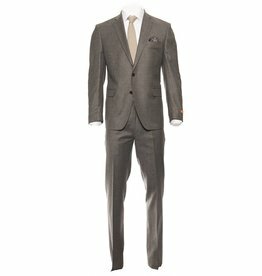 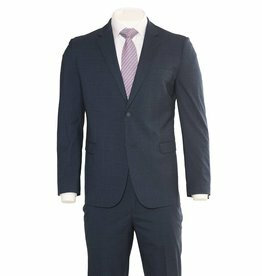 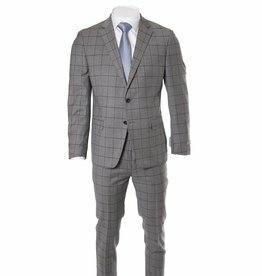 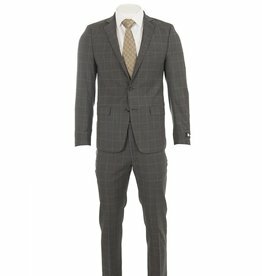 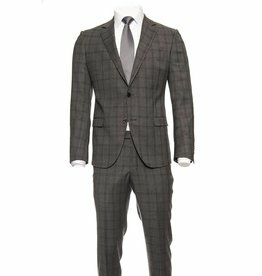 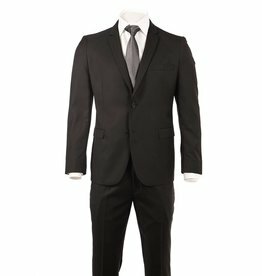 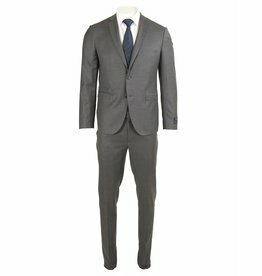 We only sell 100% wool suits and try to offer our clients a unique selection of styles, cuts, fabrics and options. 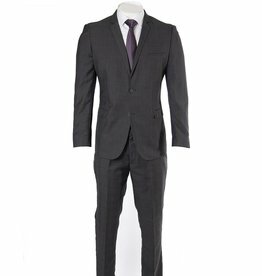 While we offer only a few styles on-line, we carry an average of 25 to 30 different models in store. 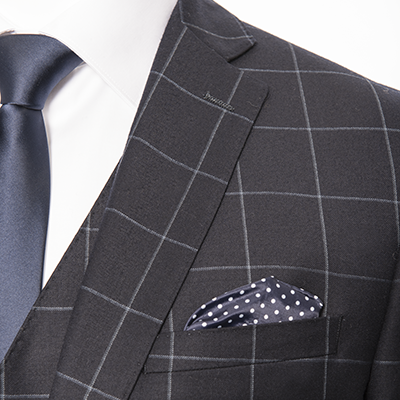 Come and see us and feel the difference experience and true customer service can make. 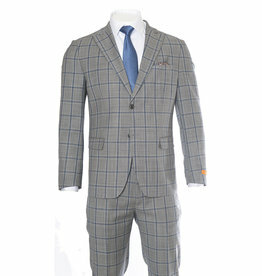 This is only a small sample of what is available in store.